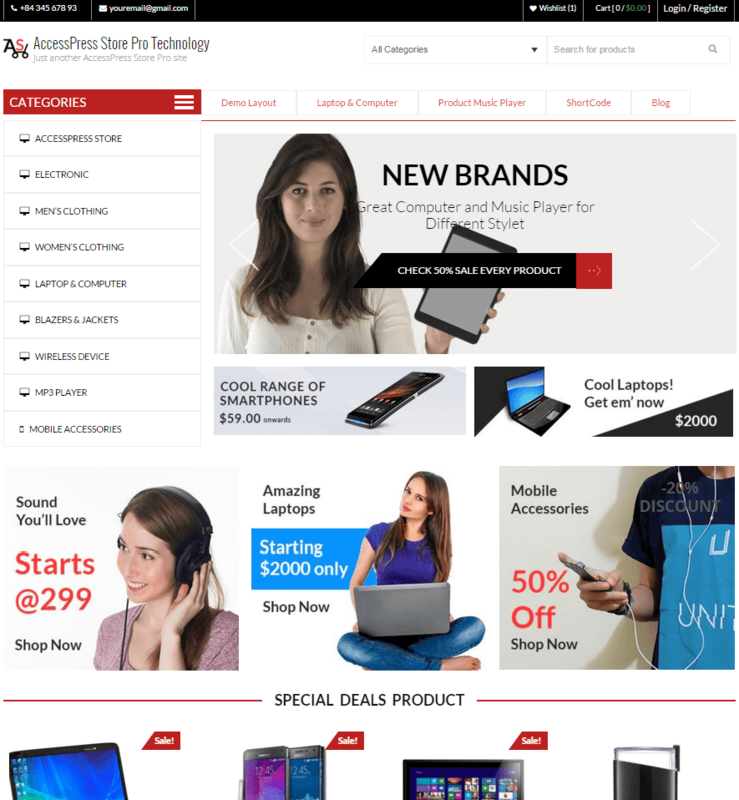 AccessPress Store Pro is a perfect WooCommerce WordPress theme for online stores or eCommerce websites. 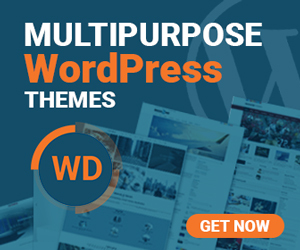 It is the premium version of free theme AccessPress Store, which is one of the mostly installed themes at official WordPress Theme repository. Basically, a complete responsive layout, Customizer tool and flexible theme options make it an amazing theme. 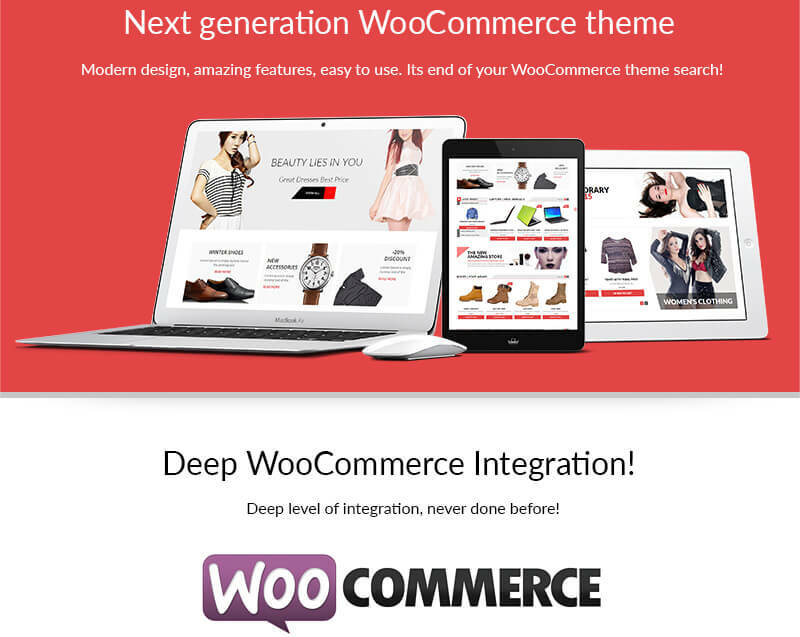 The theme comes up as a response to changing business /marketing trend of online shopping with deep WooCommerce integration. It helps the entrepreneurs, small business owners, shopkeepers, industrialists or anybody to setup an online shop without any use of code. Indeed, it’s a very simple theme which beginners can easily install, setup and build a website. In addition, theme documentation, YouTube tutorials and dedicated support will make it really easy to completely customize the theme. 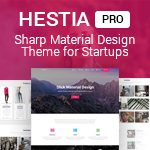 In general, there are mainly two types of theme making trends: Multipurpose and Specific minimal theme. 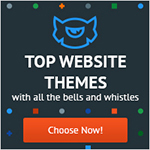 The largest theme marketplace ThemeForest has multipurpose themes Avada and X theme as the best-sellers. Tons of customization options and features make it possible to create multipurpose websites, which is a benefit however it may not be everybody’s kind of deal. Many features leave most of the users perplexed. With the concept of minimal features and easy to use layout, WordPress themes like AccessPress Store Pro are lately created to suit everyone, even the beginners. AccessPress Store Pro is optimized for eCommerce websites using the best level of WooCommerce integration, featuring the native WooCommerce settings in it. So, if you want to create an eCommerce website, it is the theme to buy but it’s completely waste if you want to create a portfolio, blog, testimonial, magazine website. It has a deep WooCommerce integration like never before that enables you create a complete online store with many native WooCommerce settings enabled/configuration options. As soon as you install the theme, check out the theme documentation, which will guide you through the complete course. It suggests you required plugins. 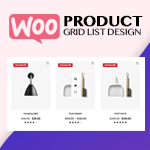 Install WooCommerce, YITH WooCommerce Wishlist and WooCommerce Grid/ List toggle. It’s the key to making your online shop. The concept of Mega menu comes from making a large store systematic and arranging the products in order. With mega menu, you can categorize the products in both horizontal menu and vertical menu. Placing products based on its types, use, arrival etc can help the customers easily pick the products they want. The theme is completely built on Customizer, which lets you preview every change in the design, color, typography or anything instantly. It enhances your speed and user experience of making a website. The Customizer makes every customization options and settings very easy to set up an eCommerce website. 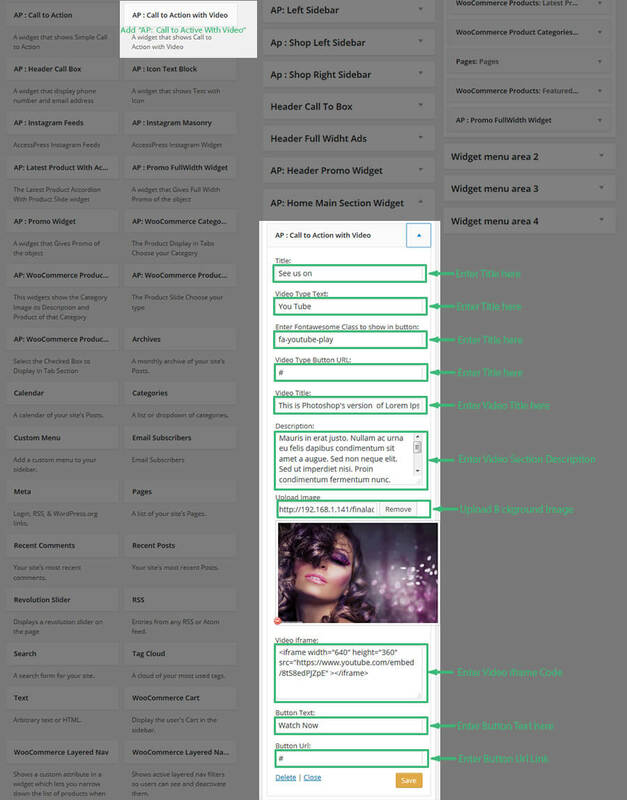 You can customize general settings, slider settings, WooCommerce settings, page/post settings, blog settings , background and color settings from the customizer quickly. Even being a free theme, it gives you control to customize your home page! The homepage is the first part of your website that your customers view. It is where you can make the impression, as you know the first impression is the last. The home page is highly configurable with this theme. You can add multiple categories and options in the home page in an arranged way. It is very easy and quick to set an awesome homepage with the great options in it. You can enjoy the maximum level of personalization of your website with it. You got an option display YouTube videos on the home page. You can make a proper use of YouTube videos for communicating with your customers, as videos are one of the best ways of expression. You can deliver a message or information more efficiently through a video. To setup call to action video in the website, you must drag and drop ‘Ap: Call to Action With Video’ in the home main section widget. Then provide the required information to be displayed and save! Slider options are easy to configure and useful too. 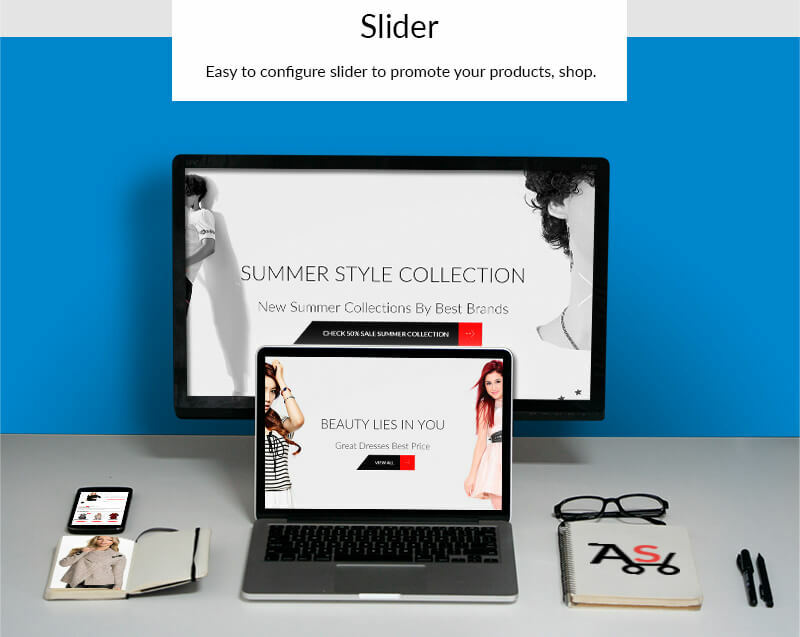 You can feature some of the new products launched in the market through the sliders. It has two slider options: Normal and revolution slider. If you check revolution slider, you just need to insert the shortcode provided but for normal slider, there are certain steps to follow. Simply check the theme doc. It has options for both full-width and boxed website layout. You can set any one of them according to your wish. If you want to build your shop in the trending parallax design, you can choose ‘Home Parallax Layout’ template. It provides a beautiful parallax scrolling home page layout. 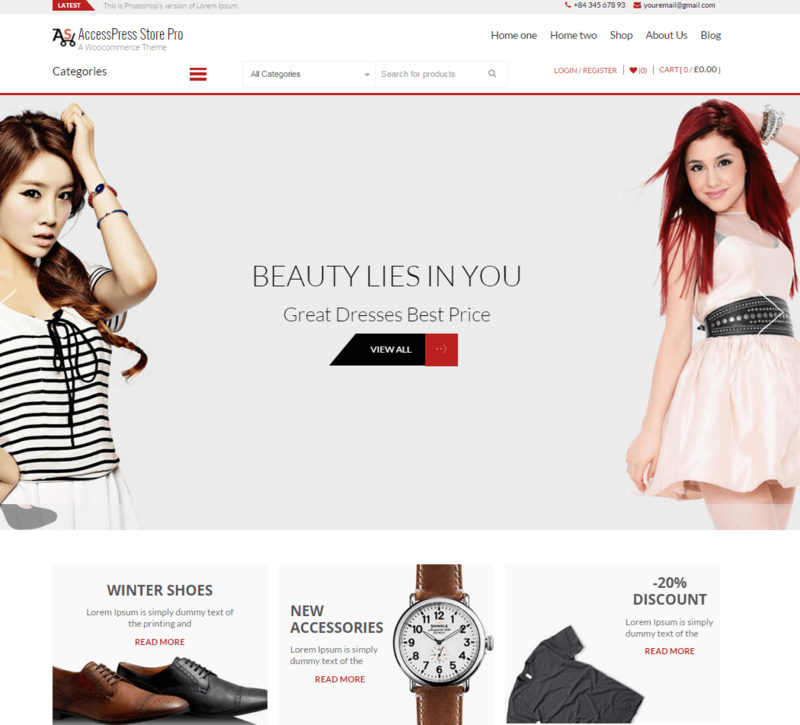 No doubt, AccessPress Store is a ready to use theme which will let you create an online shop instantly. If you want to build a modern store, it’s worth a buy. 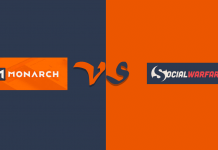 You can check out the demo and decide which type of website you want to have. If you find any issue, you can contact authors via email, chat and support forum. 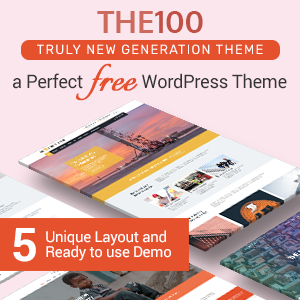 It is created by AccessPress Themes, which lists this theme as one of their best-selling themes. 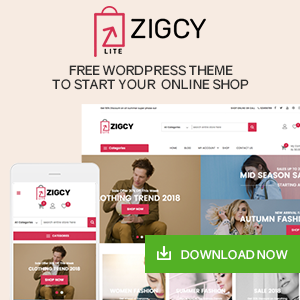 If you are looking for a quality premium WooCommerce theme, I think it’s the perfect theme for you. 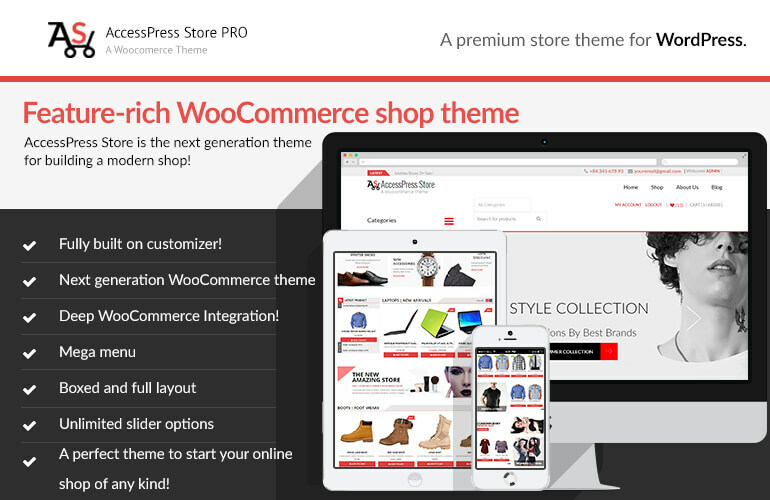 Hey Buddy!, I found this information for you: "AccessPress Store Pro: Perfect WooCommerce WP Theme". Here is the website link: https://wpallclub.com/accesspress-store-pro-theme-review/. Thank you.